Fast and reliable connection is essential in this hyper-connected world… and it starts at the beginning of the system network. 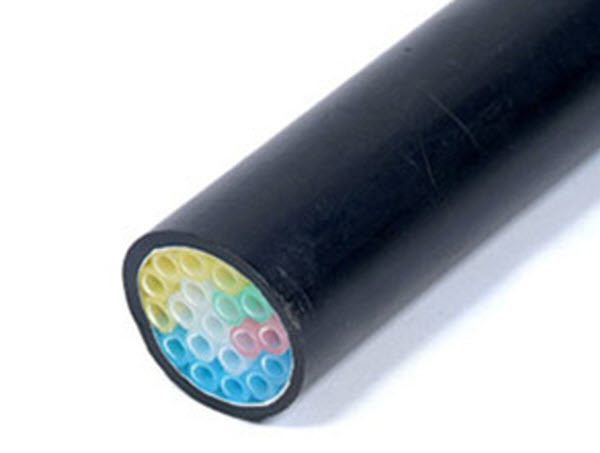 Testing the integrity of any tube prior to fibre being fed or blown in is vital as various contractors may be used at different stages of an install. Customers need to know all tubes have been installed to a satisfactory standard. For the fibre unit to be blown in at the fastest speed, tube bends need to be kept to the maximum bend radius possible. 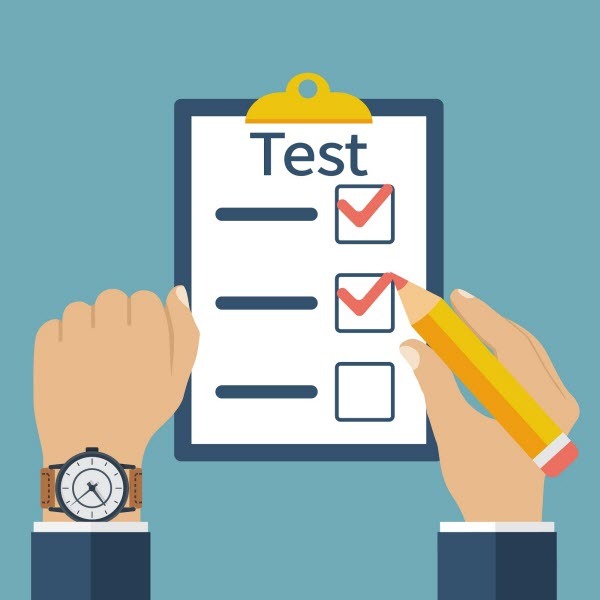 To confirm all tubes have been installed correctly and there is no damage to any microducts, three tests need to be carried out to ensure the integrity of the final connection. Checks the microducts have been coupled together in the correct sequence during jointing after installation and verifies the tube run has sufficient air flow to blow in the fibre unit. Minimum airflow required is approx 18lts per min in any run; less than this and the fibre unit will be slow or difficult to install. The air flow will vary depending on the compressor size being used. A compliant compressor should be used for blowing in the fibre units. There are special compressors which deliver dry air for fibre blowing, and compressors should not exceed 15bar/217psi/1500kpa. Checks connectors have been fitted correctly and there are no split tubes in the microduct route. 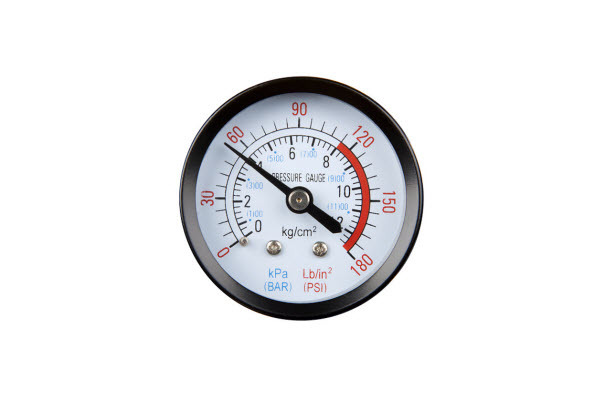 The pressure profile should be stable and not lose pressure. Checks the bore of the microduct is concentric to a given nominal bore diameter suitable for the fibre bundles or cables to pass through during blowing. This is done by blowing a ball chain through the installed tube/microduct. To avoid injury, a ball chain catcher MUST be used to catch the ball chain at the other end of the tube. The ball chain size should correspond to the tube size. Ball chains must be up to 60% of the microduct bore size. For example, a 5/3.5mm tube should use a 2mm ball chain as a minimum. 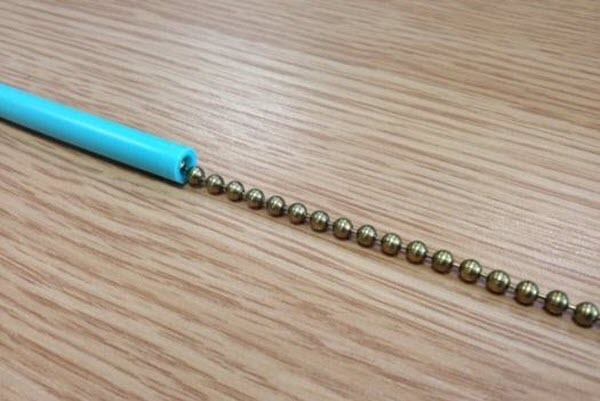 The ball chain should not be less than 150mm in length. OSA distribute an extensive range of fibre optic solutions, including blown fibre cable. If you’d like to find out more about Microduct Pressure Integrity Tests for tubes, contact us.